1. What are the grounds for divorce in Washington State? 2. When can I get a divorce in Washington State? You or your spouse resides in Washington State. You or your spouse state the marriage is irretrievably broken. The Petition for Dissolution and Summons are filed. and served or a signed “joinder” is filed. 3. Can I get a divorce even if my spouse does not agree to one? Yes. Agreement is not needed, and there is no way for a spouse to prevent one. 4. Do spouses have to be separated before a divorce can be filed? prior to filing for divorce. 5. Do both spouses have to live in Washington State to file for divorce here? member of the armed forces stationed in the state. 6. Does my spouse have to reside in Washington State before filing a divorce here? Washington State to have authority over parenting and child support. 7. If I have children, how long do I have to live in Washington State before filing for Divorce? 8. How do I file for a divorce in Washington State? action by filing a petition with a “joinder”. No summons is necessary. 9. 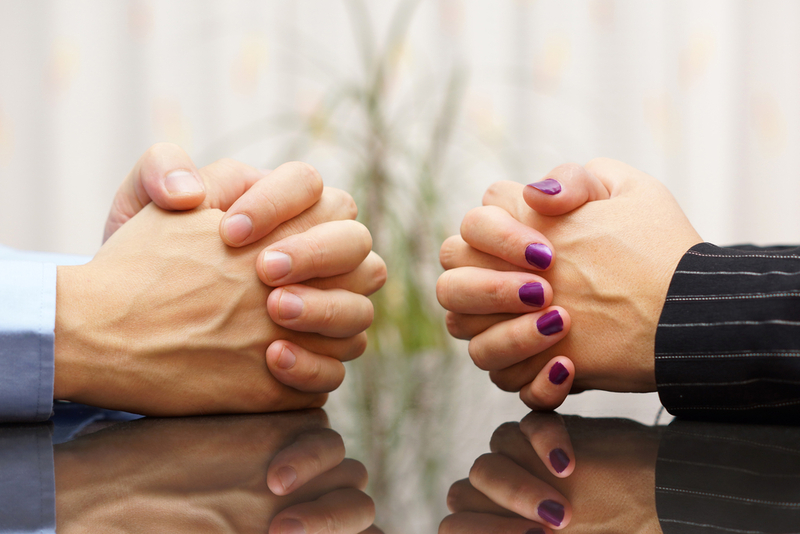 What does a “no-fault” divorce mean? 10. Do I need a lawyer to get a Divorce? “unbundled” services for individual legal tasks. These questions are common but I think these are quite important for all. Many of us don’t have any idea about divorce law but I think it will be the easy way to follow your blog, then follow others. Weintraub Law Office offers divorce and family law representation, consultation, and flat fee mediation services in King County, Snohomish County, and Pierce County. We will provide skilled, experienced legal help to meet your long term goals while keeping your financial well-being in place.